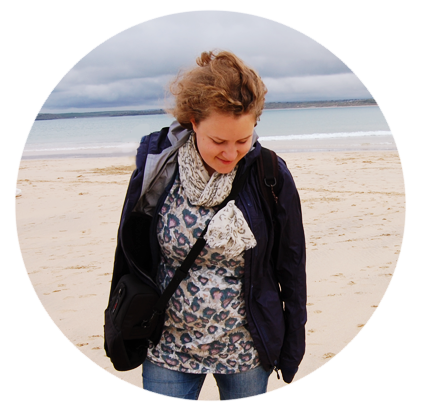 I’ve been reading quite a lot lately and I want to share my thoughts with you! So here are the books I’ve been reading lately. Oh Outlander. I think my heart is going to burst. I’ve been reading the first book this week, and I just can’t put it down. Claire is such a great character and I truly enjoy following along as she learns the ways of the past. Claire Randall is transported back in time from 1946 to 1743 in the Scottish highlands. She finds the Scottish not too welcoming towards what they deem an English spy, but manages to win friends and find her place in her new reality. This one is a true page turner and I’m so happy there are more books so I can keep living in this world. There is also a tv-show and I’m going to start that soon as well. I just want to stay with the characters for as long as I can. 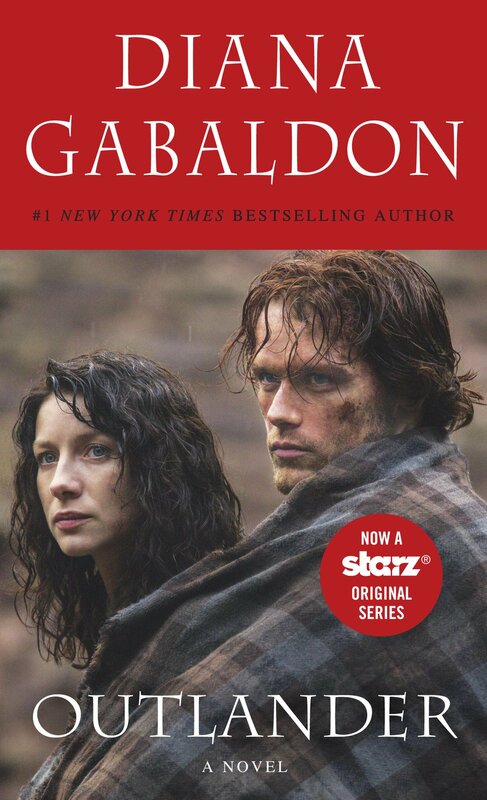 I think Diana Gabaldon does a good job of fleshing out all the characters in this universe. In the beginning I was mixing up all the names a bit, but as the story went along, all the characters got their own moments and I began to understand them better. This non-fiction book tells the story of one of the worst days in climbing history. On May 10-11th 1996 8 people died on Mount Everest and Jon Krakauer tells his personal story of what happened. It’s both fascinating and horrifying to follow along as the book starts weeks before the fateful day. When you know what happens, all the little warnings leading up to the disaster leaves you with chills. I read this book over a five day period and I think reading it over such a short time span is one of the reasons it moved me so much.While reading it was impossible to put down and I almost felt like I was walking next to Jon Krakauer towards the summit. I love hiking, but I think reading this book was enough for me: I’ll leave Mount Everest to others. 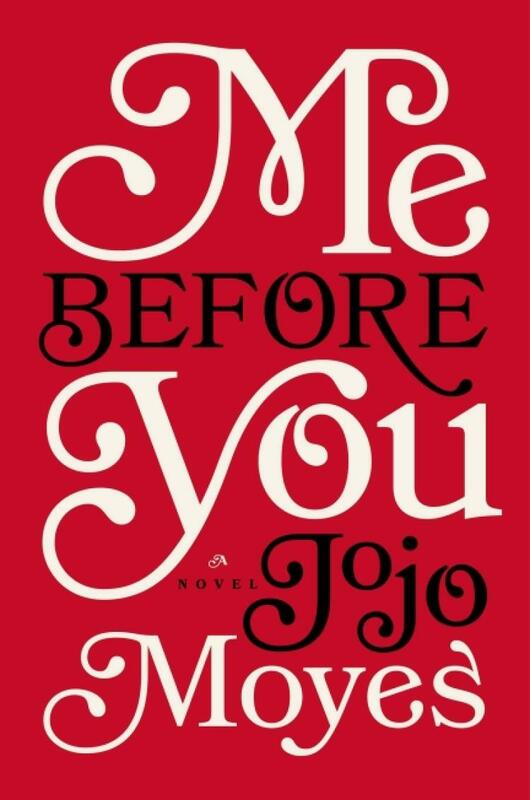 This is my first Jojo Moyes book. Not for any reason, I’ve just never picked up one of her books before. But loads of people have told me I should read Me Before You, so it’s seemed like the time. I really enjoyed it! I won’t say anything about the plot, because it’s better to discover it by yourself. The story is mostly told from one point of view, but for a few chapters it would switch to other characters, and I really enjoyed the small glimpses we got into the minds of the other characters. It made the story more relatable and made me sympathize with all the characters. 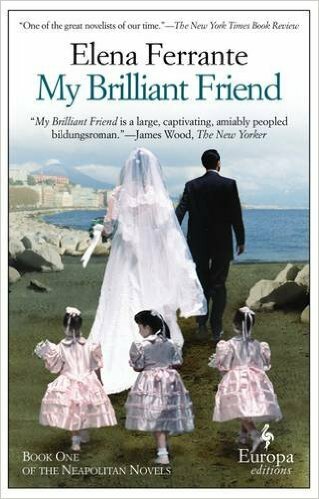 My Brilliant Friend is the first book in the Neapolitan novels. I finally got around to reading this one, people have been talking about it for a long time. I’m really happy I read it! I found it had a bit of a slow start, but by the end I was enthralled. For me the centerpiece in this novel was the setting: the way life in Italy during the 1950’s is described is brilliant. The characters and their lives are beautifully drawn and when reading I could imagine the settings and characters perfectly in my mind. Most of the characters aren’t always likable, but they feel real. This was a fun historical novel from Julian Fellows, the man behind Downton Abbey. Belgravia is more of the same; historical drama at it’s best. It tells the story of a family full of secrets, spanning decades and a myriad of feelings. My favorite in this book was definitely Anne Trenchard from the above quote, she brings a lot of common sense to this book, which it needs. The other characters are also wonderful, ranging from villainous, to silly. 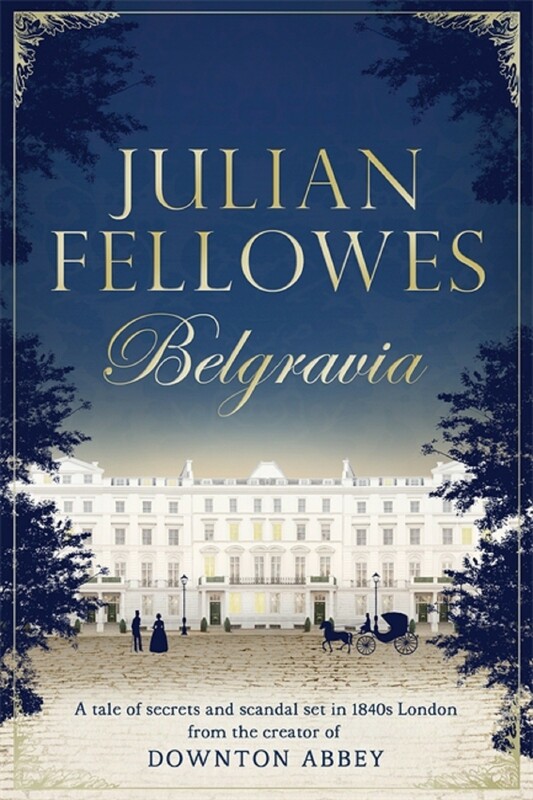 Like Downton Abbey, Julian Fellows is good at creating characters that show us that no matter the time, people will struggle with the same things and deal with them in their own ways. 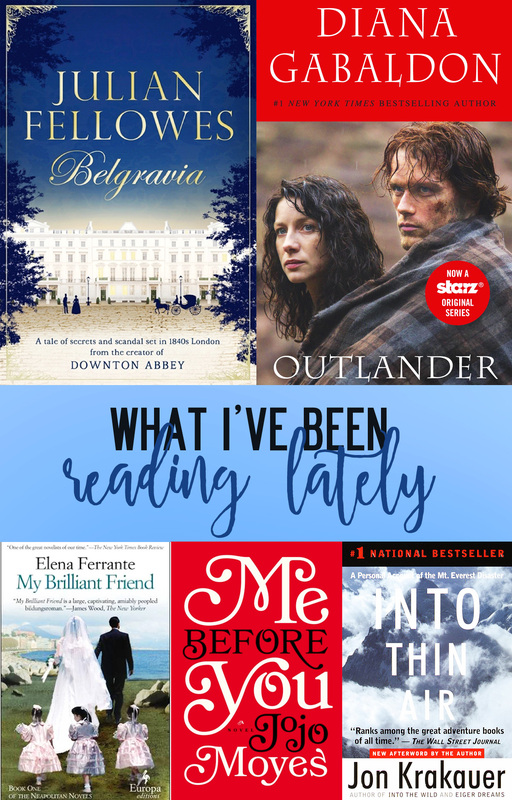 See other great book posts at ModernMrsDarcy’s round-up. What have you been reading lately? Please share! 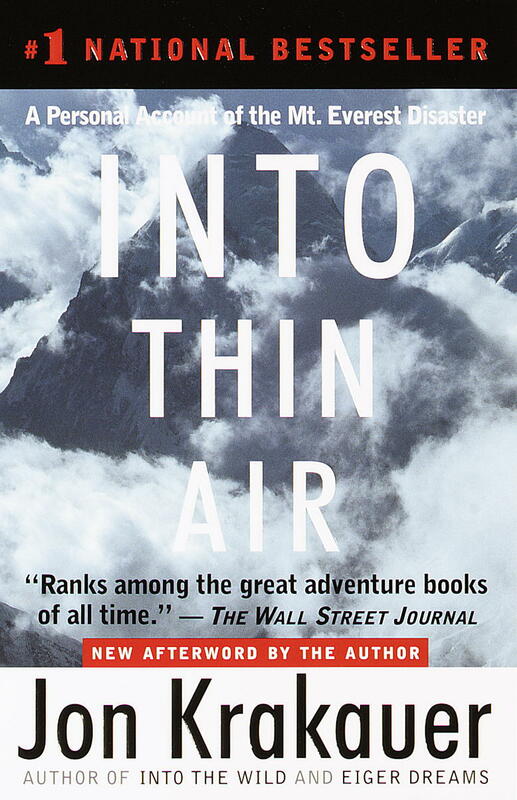 I have been wanting to read Into Thin Air but it seems a bit daunting with the devestating story. I will have to pair it up with a cozy or more optomistic read so I don’t get too sad. It is quite sad, so that sounds like a good idea. It’s great read tho, so I recommend it! Outlander is fabulous! I just need to commit myself to sitting down and reading the next book in the series. Moyes is quickly becoming one of my favorite authors! The followup (After You) to Me Before Your wasn’t half be either.